““Diversity in tech is not about guilt, morality, or the word ‘should,’” said Van Jones, president and cofounder of #YesWeCode. Diverse companies are showing strong evidence of outperforming non-diverse companies, Jones explained. Diversity in tech is about the bottom line. 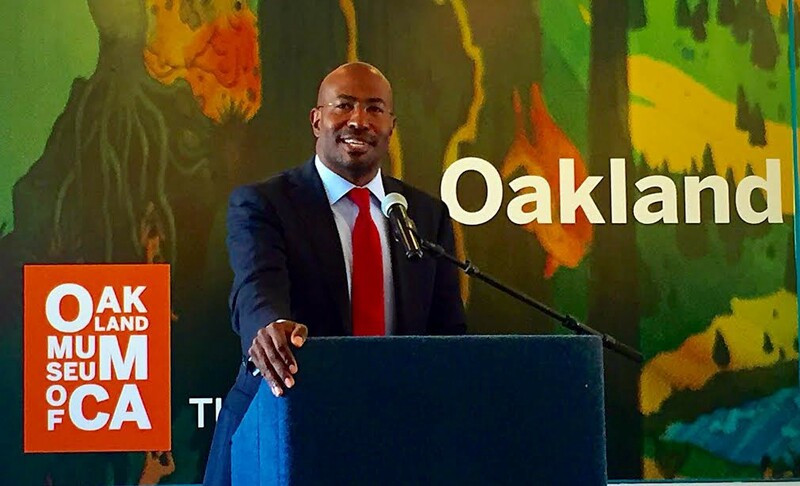 ““At this moment, we have reached a breakthrough level of Bay Area employers committing to the idea of apprenticeships sourcing talent from nontraditional pipelines,” said Jones at the Diversity in Tech Summit at the Oakland Museum October 19. #YesWeCode announced a new Employers’ Council of 30 leading tech companies who have committed to 300 paid positions for non-traditional candidates over the next 5 years.